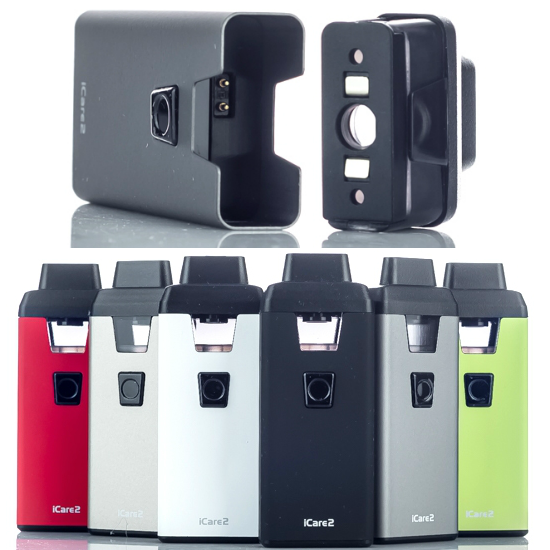 CARE TO WIN AN ICARE 2? SLIM...SNAZZY..SUPER SYTLISH! 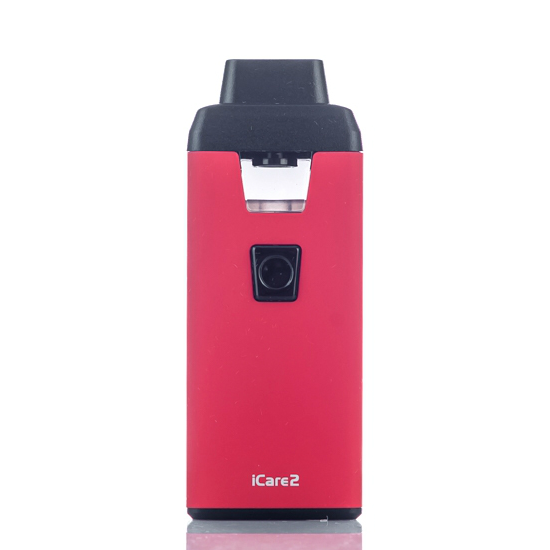 IT'S THE ELEAF ICARE 2 KIT VAPEFAM - DON'T MISS THIS ONE! The winner of the lottery #1221 for CARE TO WIN AN ICARE 2? was László Kosa from Papos, Hungary on Mar 27, 2019. Sharing is caring peeps - SPREAD THE WORD ABOUT LUCKY VAPER USING THE SOCIAL MEDIA BUTTONS ON THE SITE & GET MORE CHANCES TO WIN - IT'S WHAT THE WINNERS ARE DOING! From Eleaf comes the ultra portable iCare 2 purportedly the smallest version of the iCare line that comes complete with rubber paint finishing that gives users a softer and smoother feel, plus a removable top-filled 2ml tank atomizer and a nice 650 mAh rechargeable powerpack that turns out 15 watts to feed the1.3 ohm IC coil. 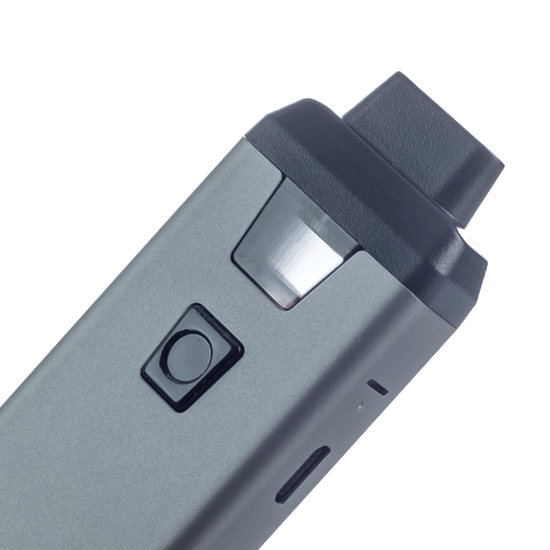 Offering the best of both worlds in terms of power and mobility, the Eleaf iCare 2 is one of the highest scoring all-in-one ultra portable vaping systems available today - and you have a chance to win it!